Established in 1996, the practice was awarded the Heinrich Tessenow Gold Medal and the Erich Schelling Medal for Architecture in 2006. Many of their projects have received awards and their work has been exhibited at a number of international venues, including the Venice Architecture Biennale in 2008 and 2012. 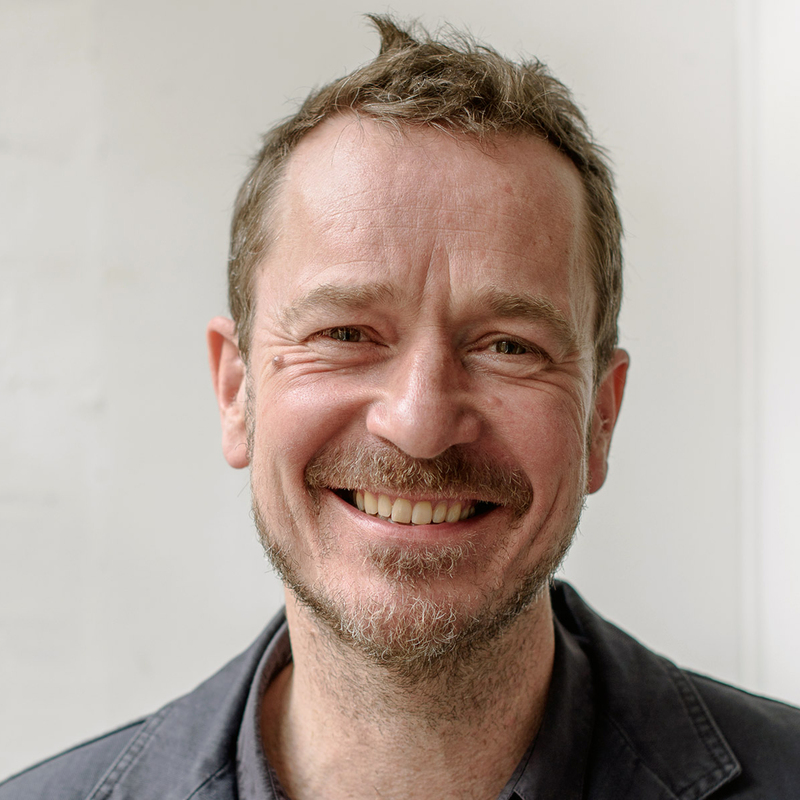 Together with Jonathan Sergison, Stephen Bates has taught at a number of schools of architecture, including the Architectural Association in London; ETH Zurich, EPF Lausanne, the Oslo School of Architecture and the Harvard Graduate School of Design. 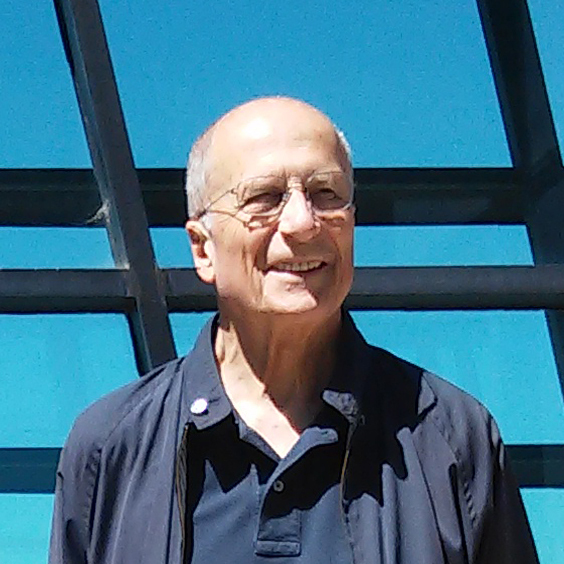 He is currently Professor of Urbanism and Housing at TU München. Through the development of numerous projects in practice and his teaching role, he has explored the practical and theoretical aspects of city-making and domesticity and written extensively on the issues raised by the relationship between the two scales. Doctor Honoris Causa from the Lisbon Faculty of Architecture and the Universidade de Alghero he is the author of an extensive and diverse group of works in terms of scale, program and context, working in projects of urban planning, design of public spaces and buildings, urban rehabilitation, project management, development and sustainability. His work has been recognized nationally and internationally for its architectural, cultural and patrimonial expression. Among others he has received the AICA/SEC Prize, the Gold Medal of the Academy of Architecture of France and the Piranesi / Prix de Rome. He has also developed an important career as a teacher in ​​Architectural Design, mainly as a Guest Professor in several Universities, and he has also participated in conferences and seminars worldwide. Dipl. Ing. 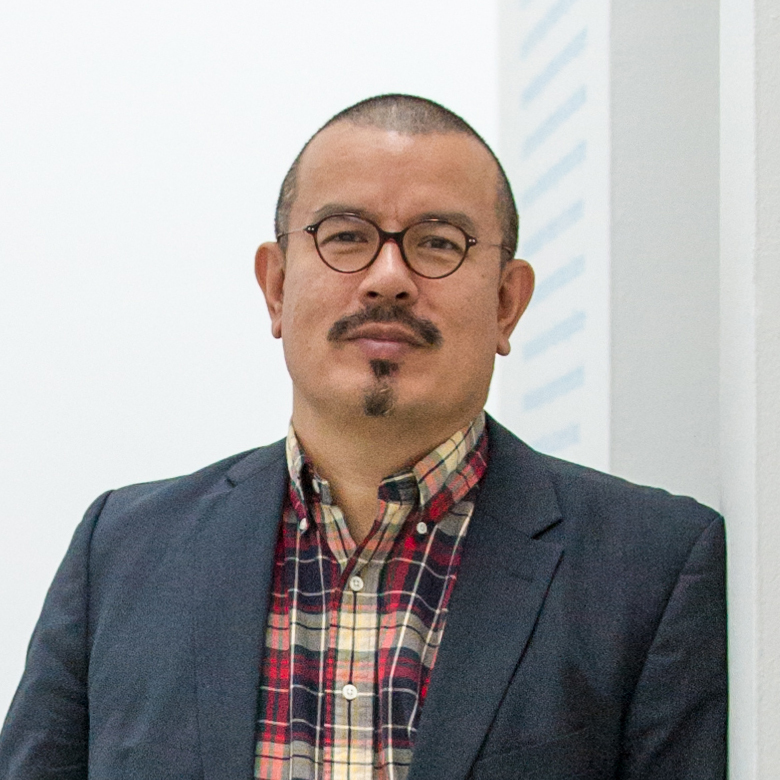 architect, curator and architectural publisher, he has been Curator of the DAM since 2000 and Director since 2006. He has been particularly keen to broaden the museum’s international scope, developing different initiatives. He was the general commissioner for the German contribution to the 7th International Architecture Biennial (BIA) in São Paulo and he was the general commissioner of Making Heimat. Germany, Arrival Country at the 15th Venice Architecture Biennale 2016 – La Biennale di Venezia. The documentation of modern architectural production and design in Turkey is her main research field. Some of the institutions that she has collaborated with are SALT (together with Gökhan Karakuş she took part in founding and developing the “Architecture and Design Archive Turkey”); VitrA (coordinator of the VitrA Contemporary Architecture Series’ exhibitions); Istanbul Modern (coordinator of YAP Istanbul Modern: Young Architects Program, which is realized in partnership with The Museum of Modern Art, MoMA / MoMA PS1); Istanbul Foundation for Culture and Arts (project coordination of the Pavilion of Turkey’s exhibition Places of Memory, curated by Murat Tabanlıoğlu at the 14th International Architecture Exhibition of la Biennale di Venezia; project development and coordination of “Design Chronology Turkey | Draft” realized within the 3rd Istanbul Design Biennial. She has also contributed to important publications. 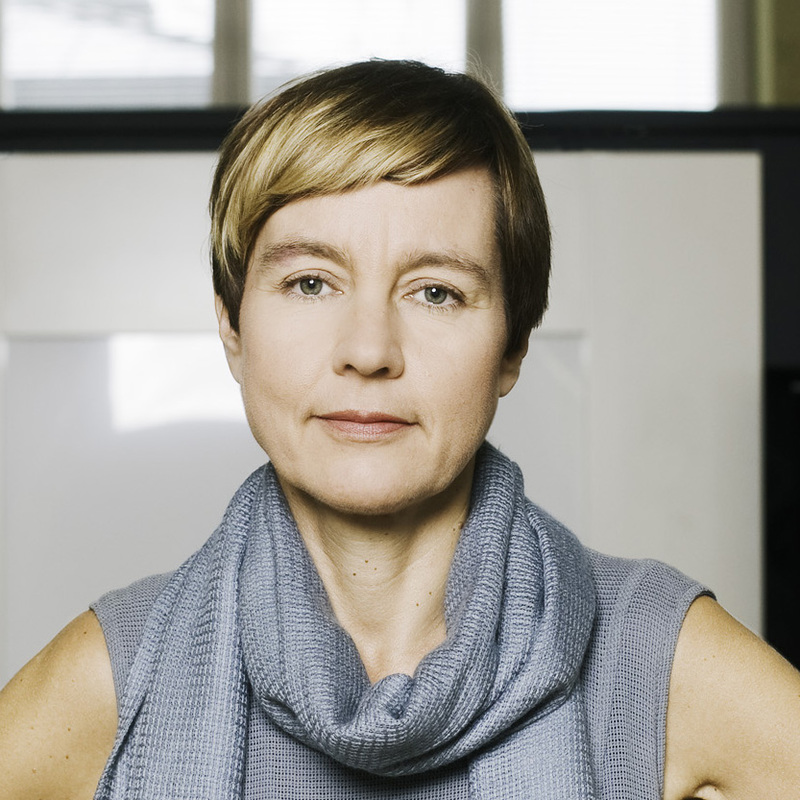 With Brendan MacFarlane, she co-founded Jakob+MacFarlane in 1992 and since 2013 she has been the consulting architect for the city of Toulouse. 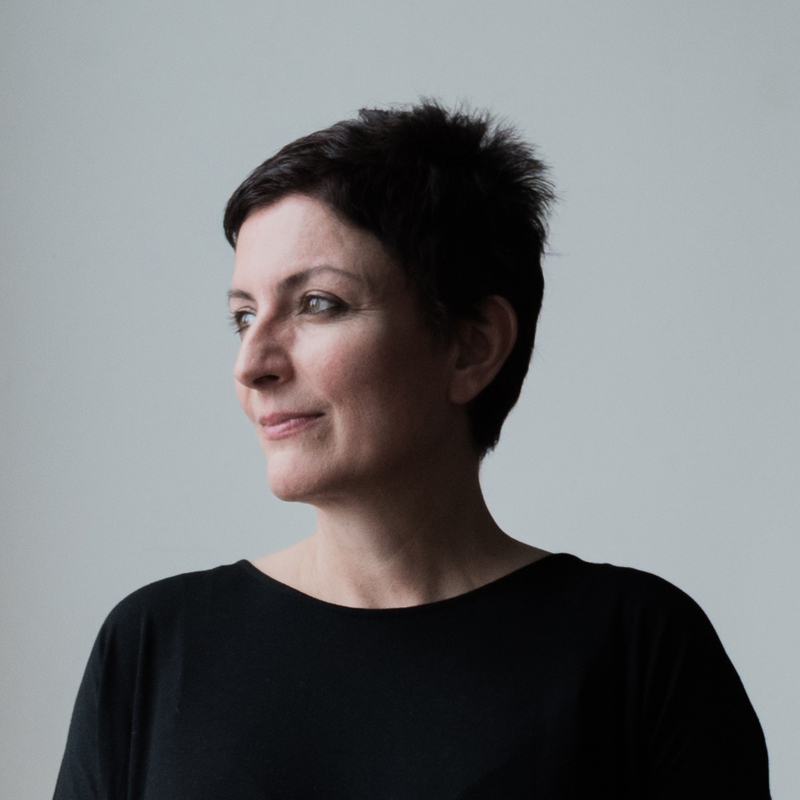 From 2012 to 2015 she was a member of the Administrative Board of the CNAP (Plastic Arts National Center) and became a member of the Académie d’Architecture in 2016. Main projects to date include the Restaurant Georges at the Georges Pompidou Center, the new Communication Center for Renault, the Hérold 100 apartments building project in Paris, ‘’Turbulences’’, the new building of the Frac Centre (Contemporary Art Regional Fund) in Orléans, the Docks of Paris–City of Fashion and Design and the Euronews TV world headquarters in Lyon. Current projects include the Dance and Music Conservatory in Noisy-Le-Sec, the Miramar-Parnasse Cinema Complex in Paris, two housing projects in La Rochelle and Montpellier and a research center within the Saint-Louis Hospital. She has received many prizes and some of her work is part of international collections. 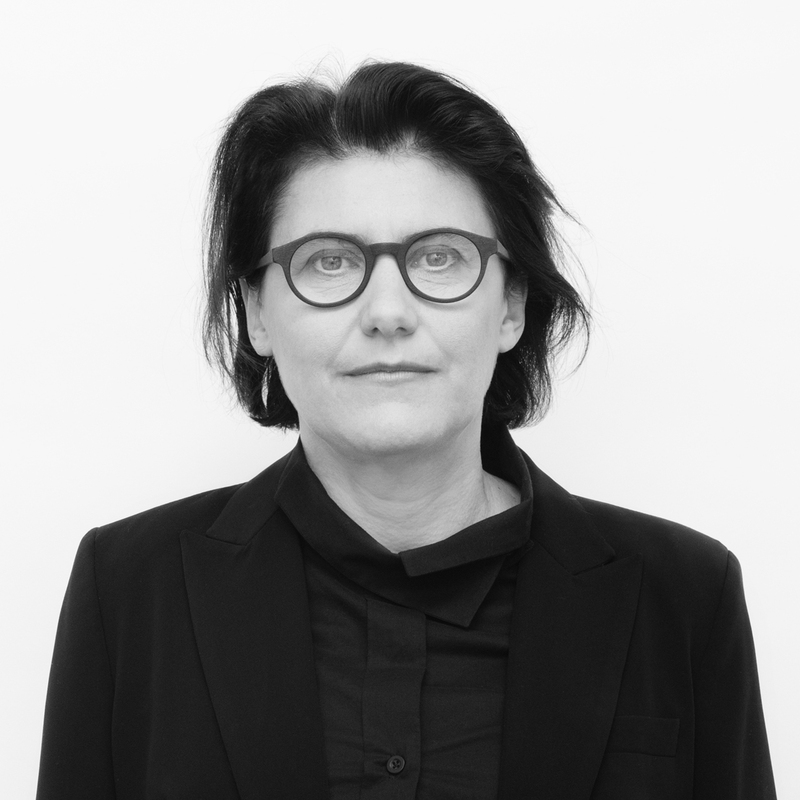 Based in New York for a 20-year period serving as Executive Director of the Finnish Cultural Institute, she has played an active role in promoting Finnish architecture and participating in the global architectural community through the Museum of Finnish Architecture. She was the general commissioner of From Border to Home at the 15th Venice Architecture Biennale 2016 – La Biennale di Venezia. 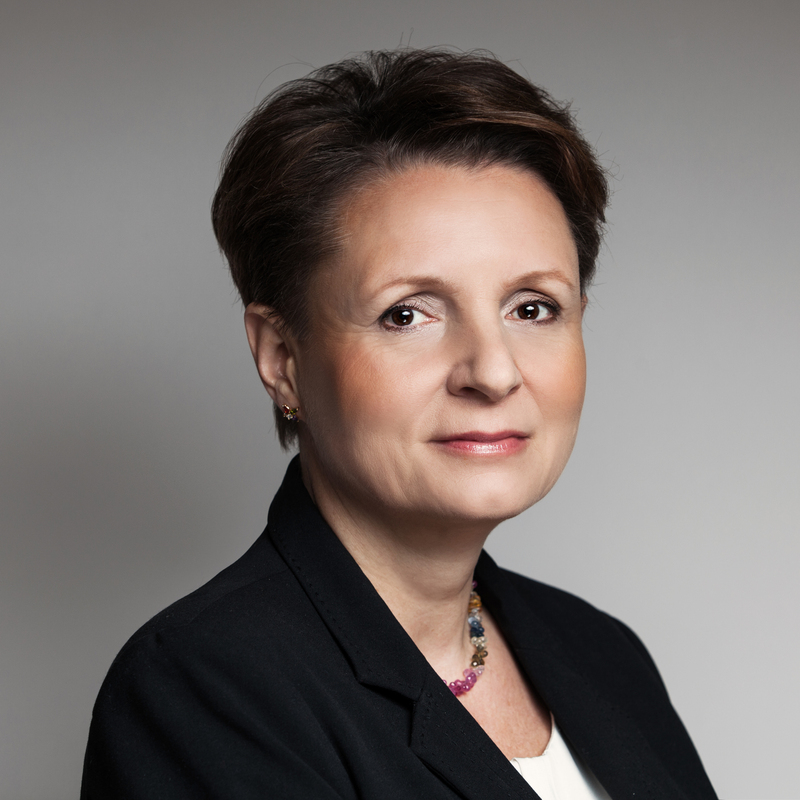 Prof. Małgorzata Omilanowska is a Polish historian of art. She works at the History of Art Department of the University of Gdansk and at the Institute of Art of the Polish Academy of Sciences. Between 2014 and 2015 she was Minister of Culture and National Heritage of Poland. She specializes in the art and architecture of the 19th, 20th and 21th centuries, publishing works on modern and contemporary architecture, design and postcolonial problems. She is also an expert in preservation and restoration of monuments.